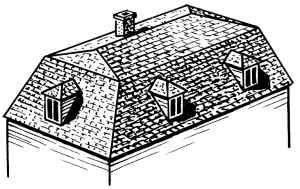 Selecting a Tampa roofing style for your house or building is not an easy task. Homeowners take into account several factors before deciding which type of roof to install. Some of these include the effectiveness of the roof type to keep the elements away from the interiors, the need for additional space inside the house, energy-efficiency of the structure and the overall look of the house. We listed some of the most common roof styles today and the reasons why homeowners would want to install them. This popular roof type is characterized by the triangular shape of the roof. It has two sides that slope down from a central apex or ridge. This roof style is suited for homeowners who are concerned about water ponding and need additional space for their attic. 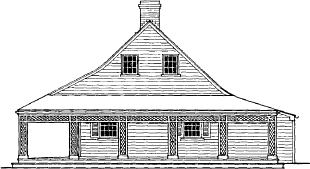 A distinguishing feature of a mansard roof is the two slopes design on its sides, with the lower slope forming a much steeper angle than the upper slope. For those who prioritize extra and spacious living spaces to serve as additional rooms, this roof style creates additional living quarters under the roof. Bonnet roof is the reverse of a mansard roof. It has two slopes on each side, but the lower slope is less steeped than the upper slope, the exact opposite of a mansard roof. For people who want more shade and protection to their outdoor area such as porches, this is the right roof style for them. The design also creates extra space on the upper slope for a functional attic. As the name implies, the roof is either flat or has very little pitch to drain water. 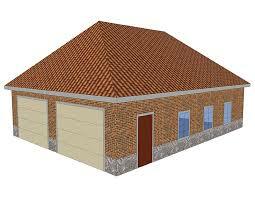 Easily the simplest type of roof to be built, flat roof requires fewer materials and costs less than other roofs. If you want to save money on your roof, then flat roof is for you. Similar to the flat roof, this roof style has a single pane that slopes from one side. 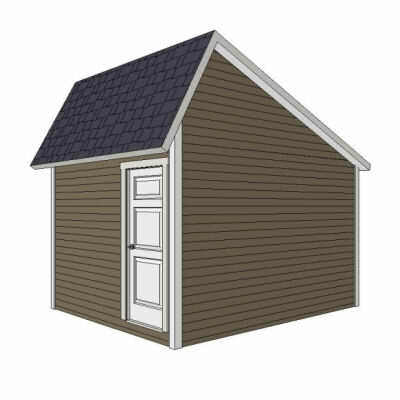 Because of its relatively-steeper pitch compared to a flat roof, shed roof provides better drainage of rainwater. It also offers the same advantages as a flat roof. 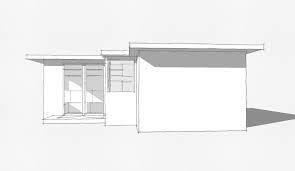 However, the single sloping pattern of the roof will leave you with uneven room shapes below. This is best for those who want a unique architectural style on their homes. 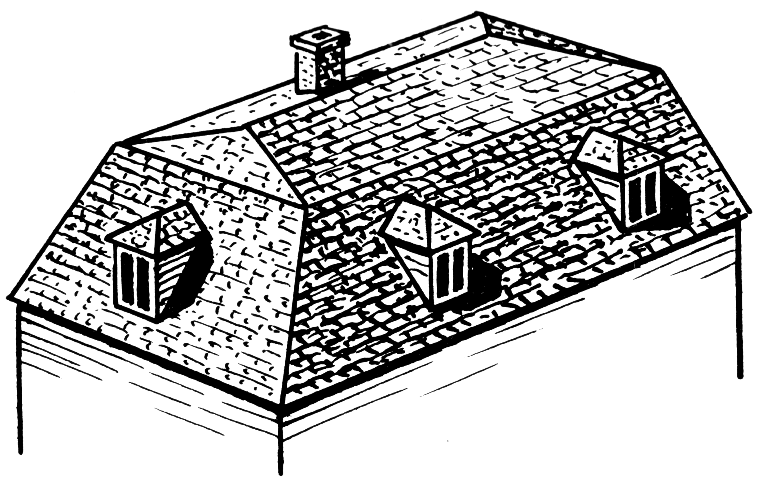 Hipped roof has slopes on all four sides, which are of equal length. 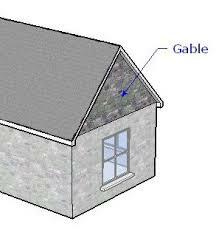 Similar to a gable roof, the roofs form a ridge at the top. Those living in storm-prone places prefer hipped roof because it provides better wind-resistance and protection from rain. What is an Appropriate Roof Cover For Roofing San Antonio?